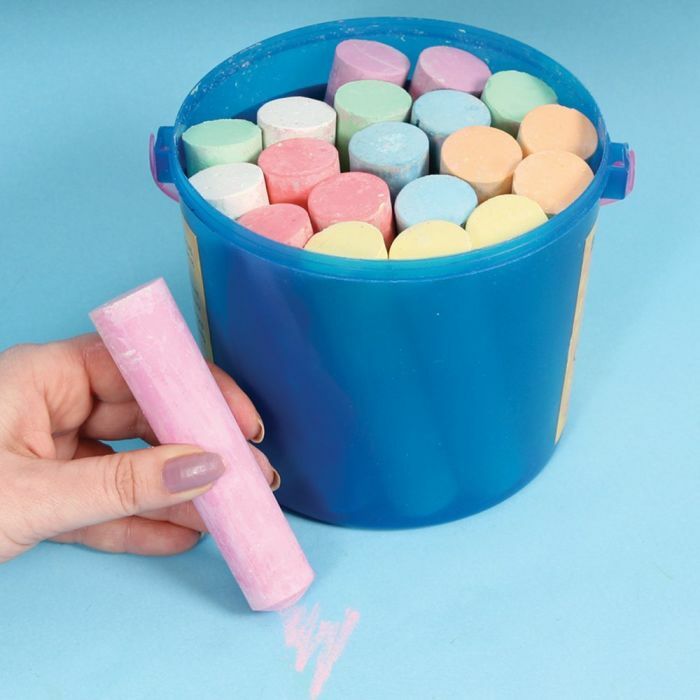 Have fun writing and colouring on mostly all surfaces with these jumbo chalks. The jumbo size means they are hard to break making them perfect for younger children in classroom environments. Can be washed away easily from surfaces and be used inside and out, mark playground floors to create fun break time activities such as hopscotch! Available in packs of 20 in assorted colours. Each stick measures 10 x 2.5cm.